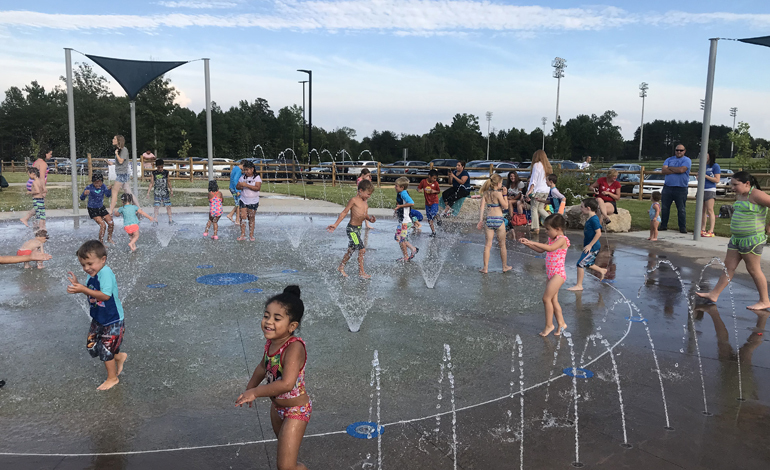 The Town of Clover needed expert planning and design consultation for the Phase II portion of New Centre Park, the Town’s largest active and passive recreation facility. 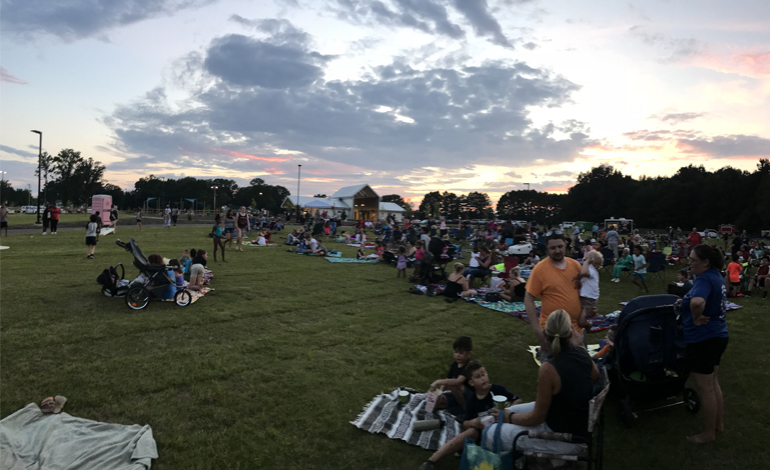 Located in fast growing York County, SC, New Centre Park serves as a community and regional park by offering a soccer complex, baseball fields, playgrounds, trails and community open space. McAdams was awarded the planning and design commission and began the project by providing surveying and environmental consultation. Following the mapping and analysis phase, the team began the programming and phase II conceptual design. Through input sessions with the staff, the team prepared conceptual design plans illustrating the park expansion components including a splash pad, playground, restroom / mechanical building, Miracle Field, amphitheater, special events building, sports courts, skate node, pump track, walks and trails, grassy meadows, constructed wetlands, reforestation areas, support infrastructure and parking. The plans were refined and ultimately presented to Town Council for approval. The team provided construction documents, permitting, bidding and negotiation services following approval of the plan.